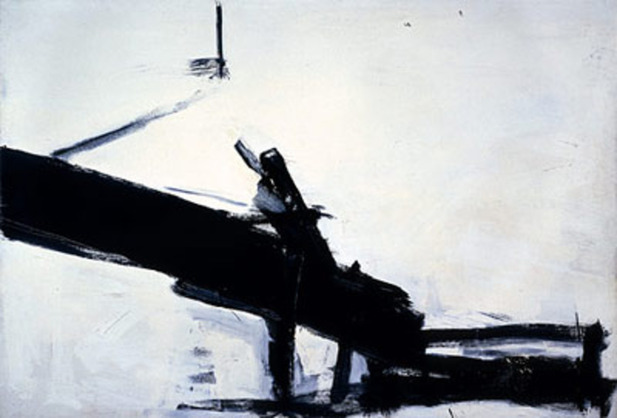 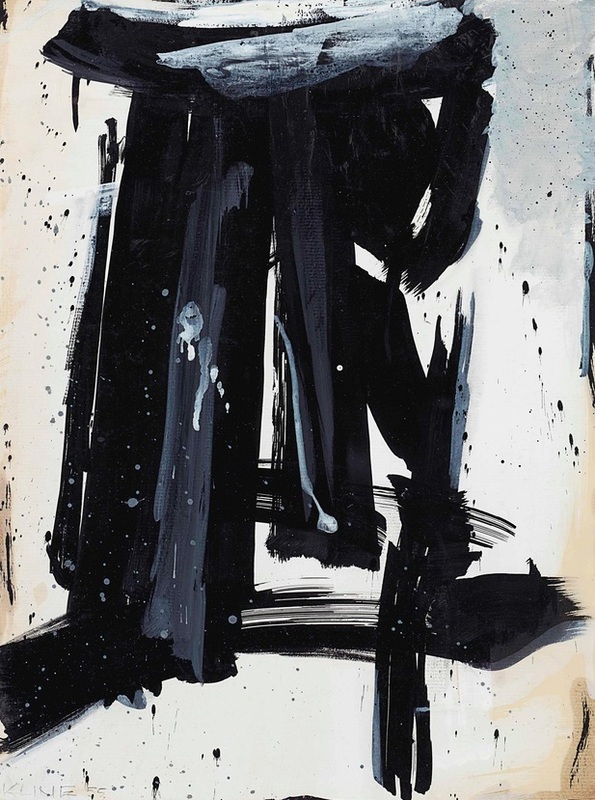 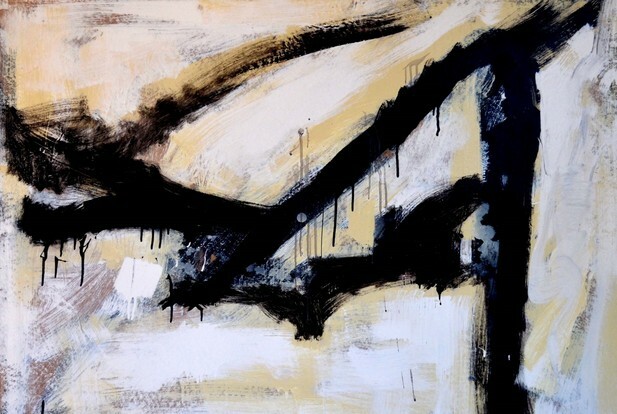 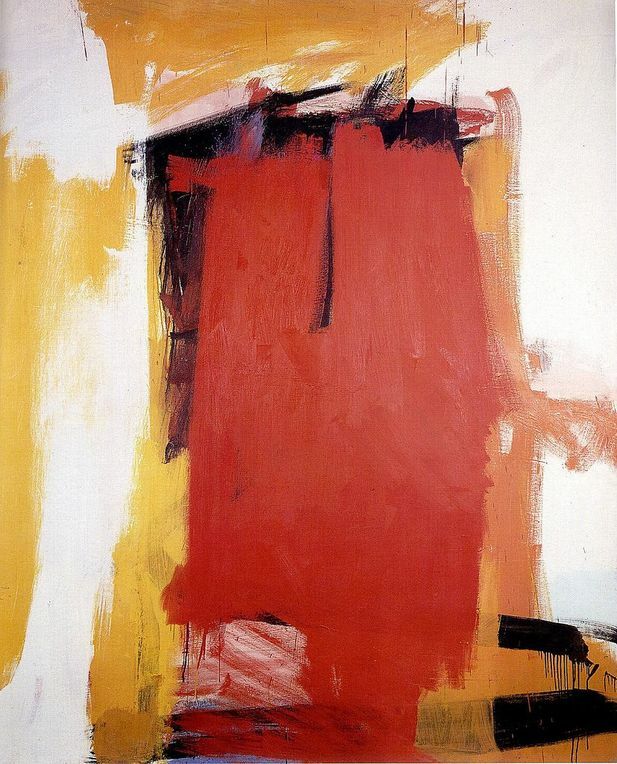 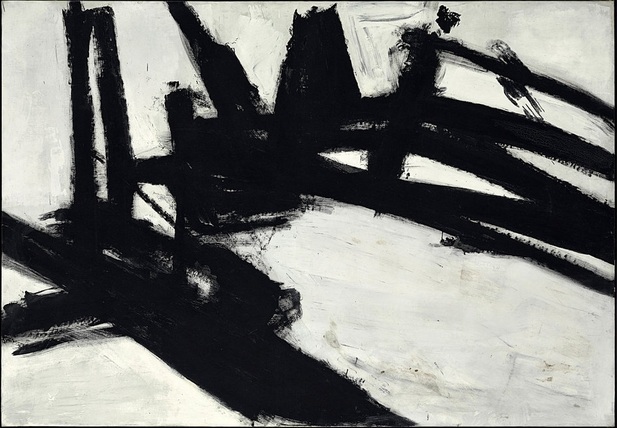 Franz Kline was born on May 23, 1910, in Wilkes-Barre, Pennsylvania. 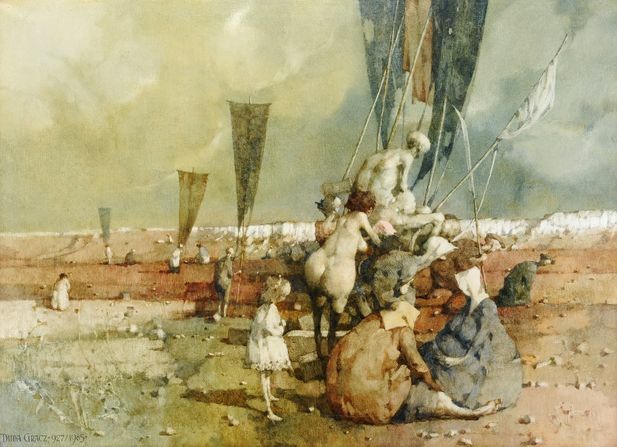 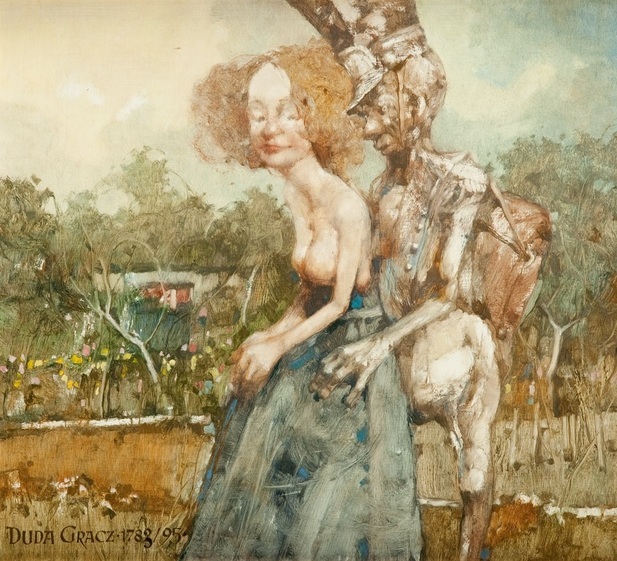 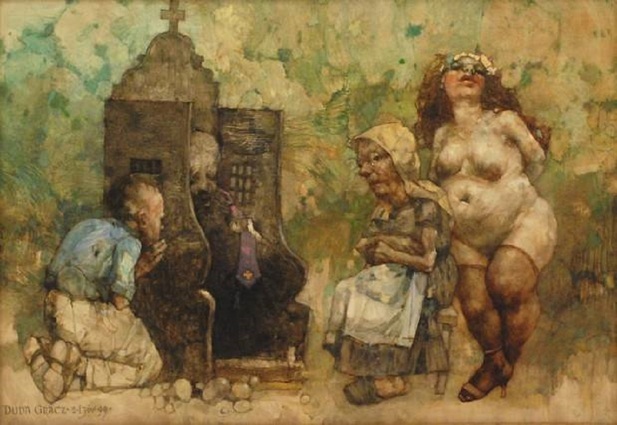 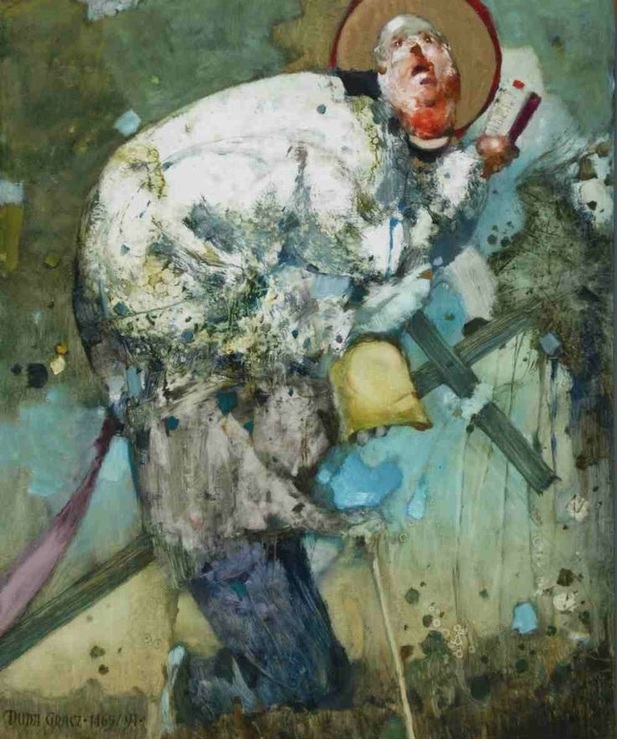 He studied painting and drawing at Boston University (1931–35), and drafting and illustration at the Heatherley School of Fine Art, London (1937–38). 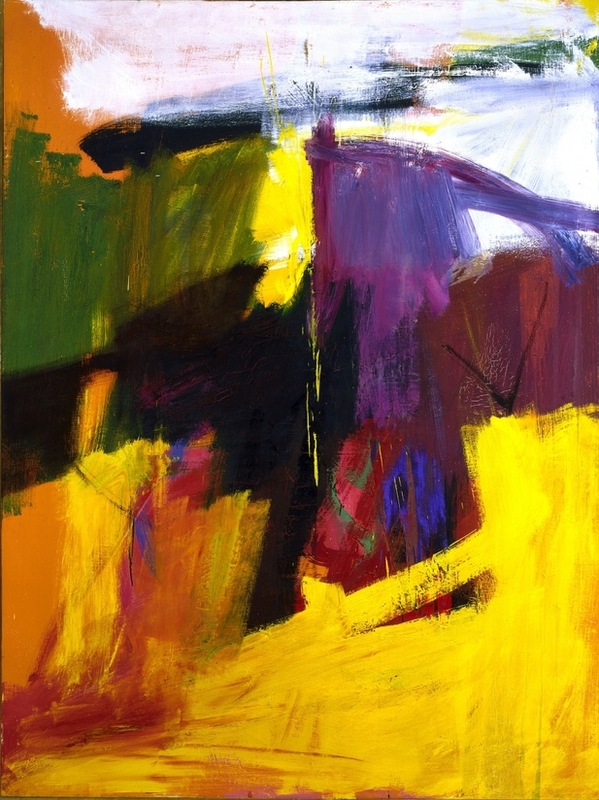 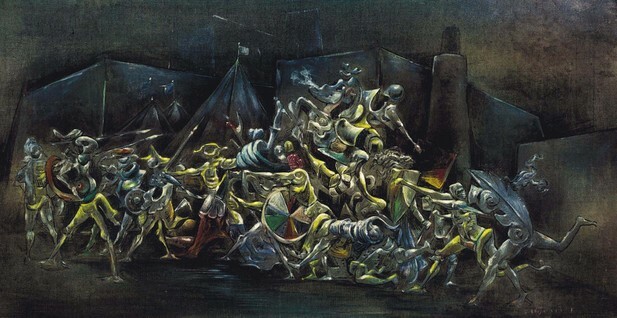 After returning to the United States, he settled in New York, where he produced traditional cityscapes and interior scenes and, in the early 1940s, won awards at several National Academy of Design Annuals.Kline soon began experimenting with small black-and-white brush drawings after Willem de Kooning introduced him to abstraction. 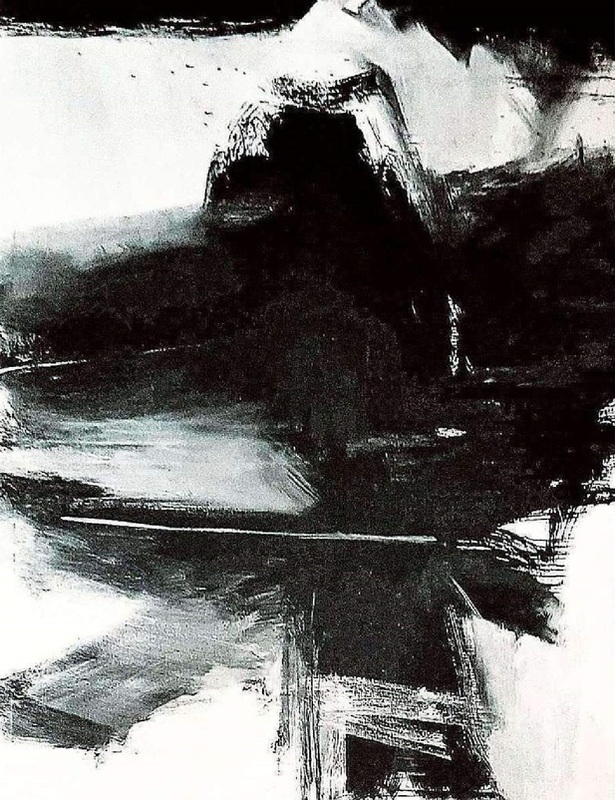 At the end of the decade, De Kooning’s use of a Bell-Opticon projector inspired Kline to project his brush drawings onto his studio wall, transforming them into large-scale ideograms. 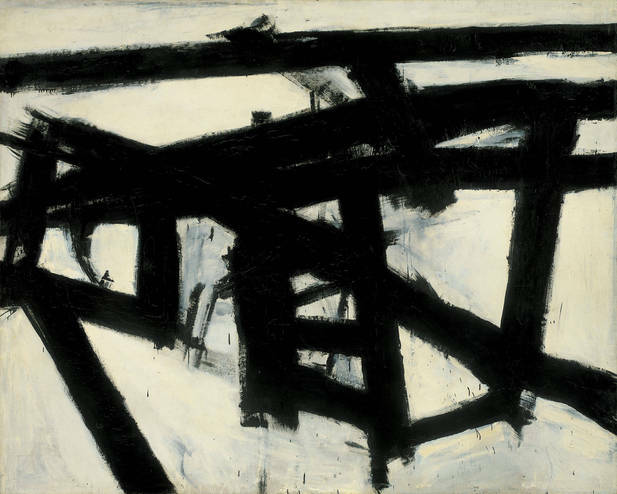 These experiments marked the beginning of Kline’s characteristic abstractions incorporating powerful lines and rapidly developed gestures of black paint on white ground. 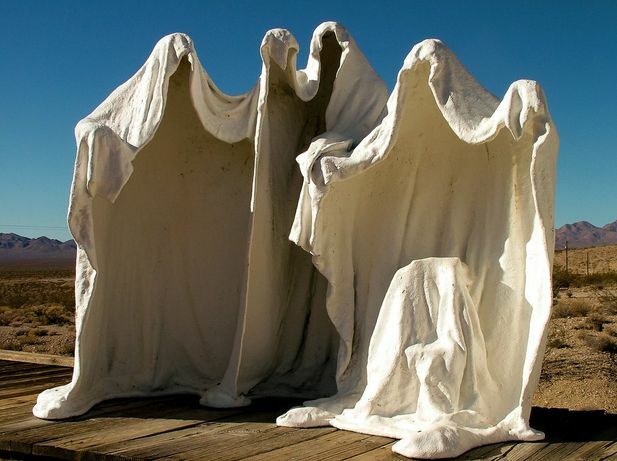 for your advert: 14,30 and 60 days are available. 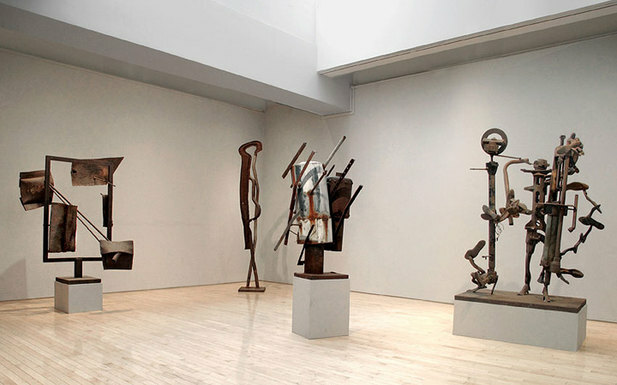 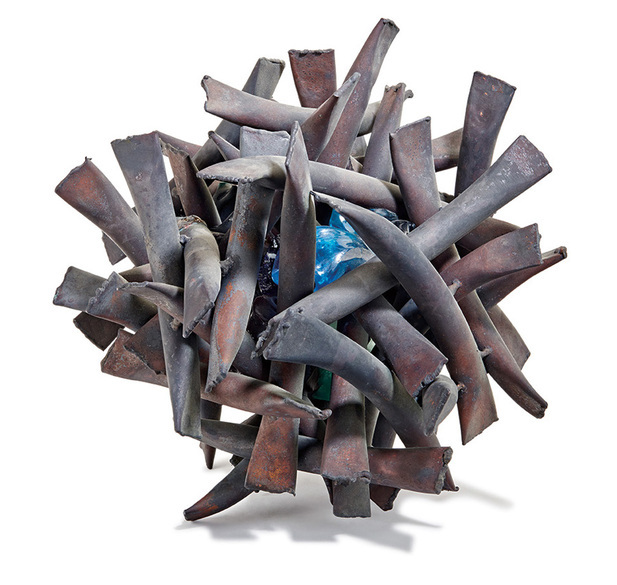 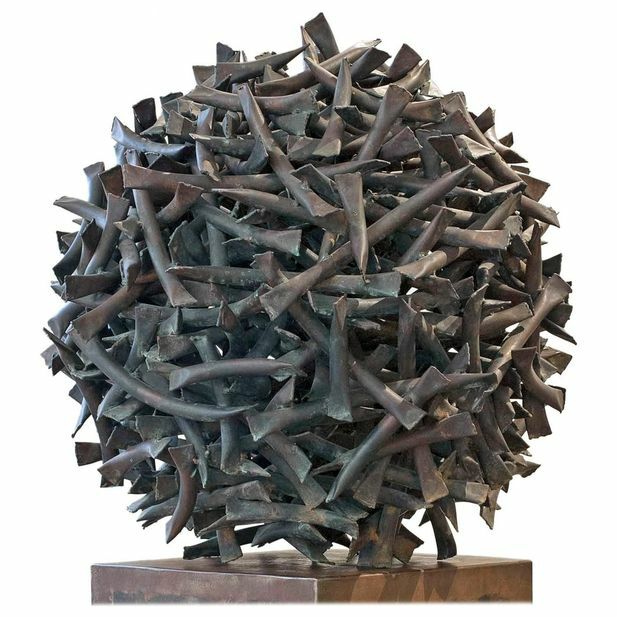 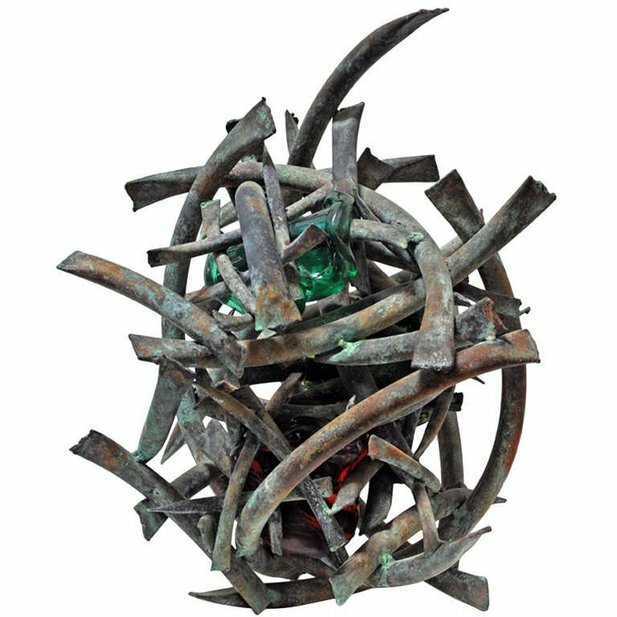 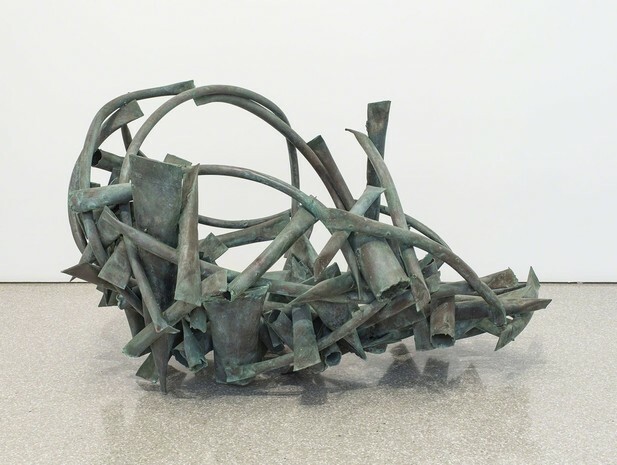 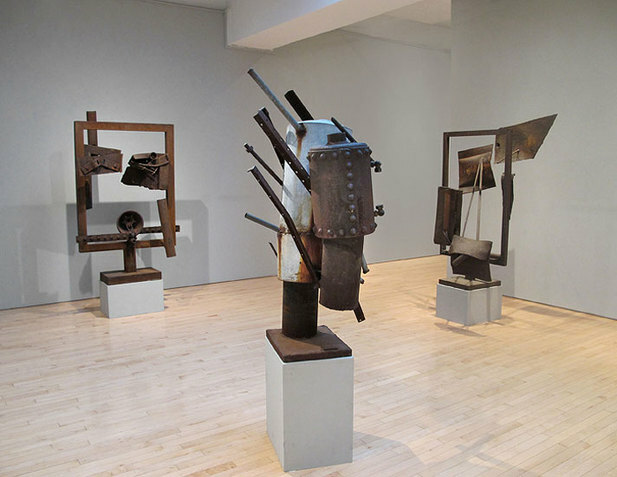 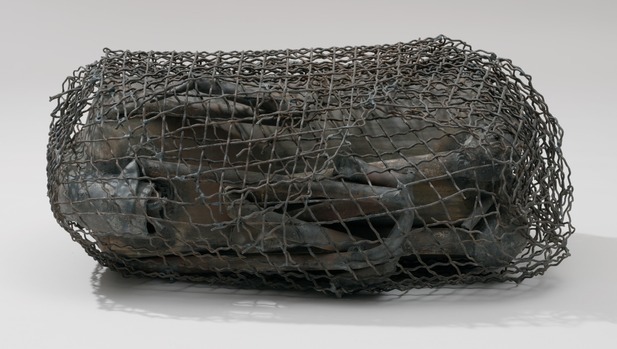 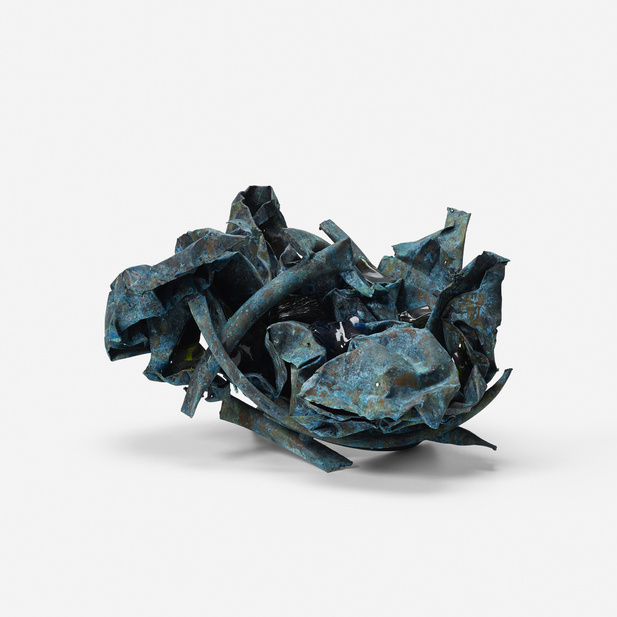 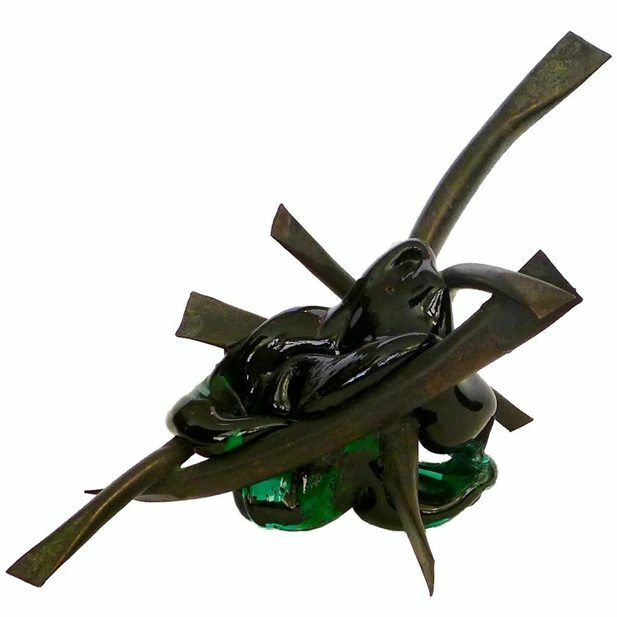 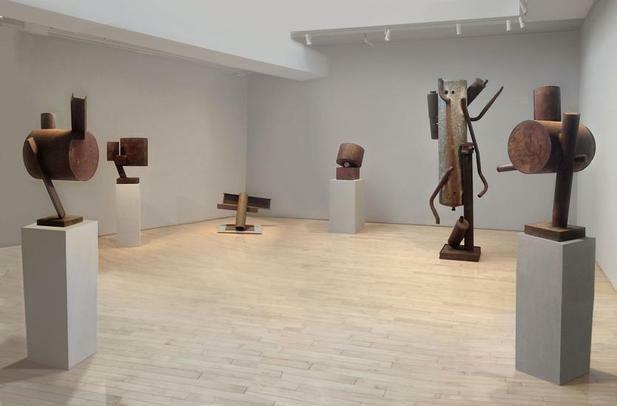 Claire Falkenstein ( July 22, 1908 – October 23, 1997) was an American sculptor, painter, printmaker, jewelry designer, and teacher, most renowned for her often large-scale abstract metal and glass public sculptures. 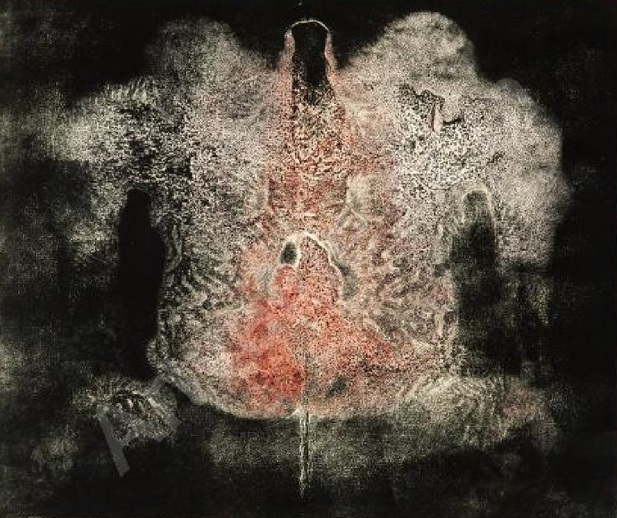 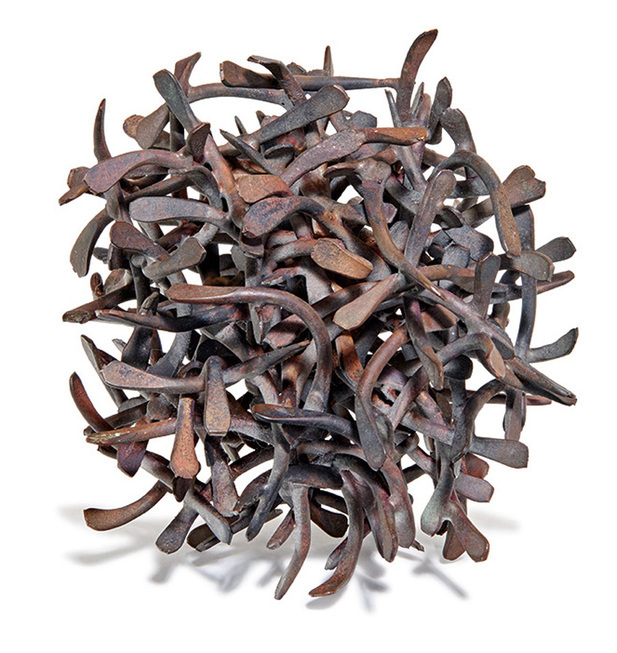 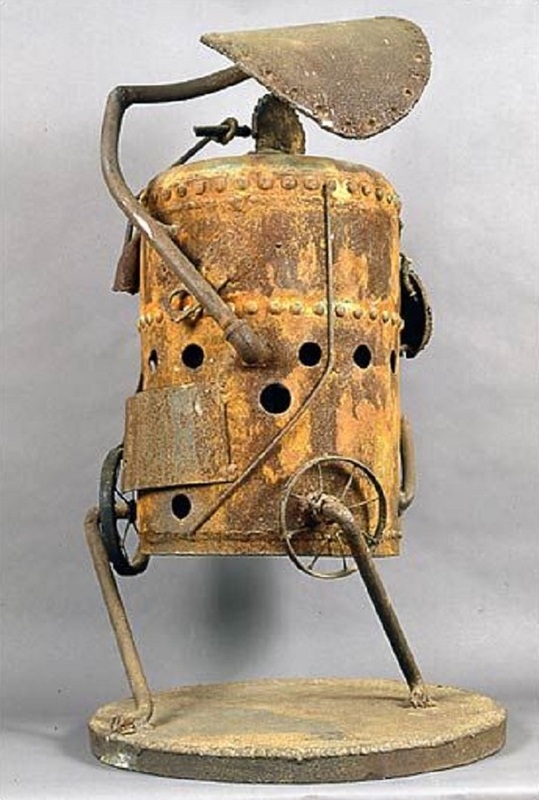 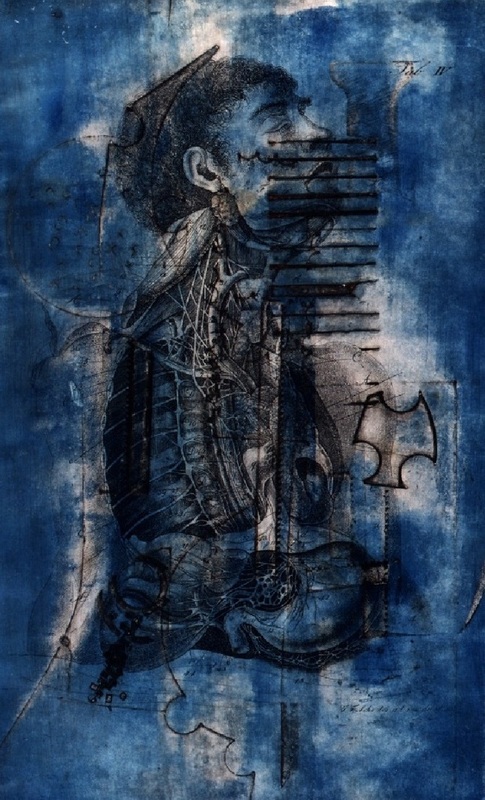 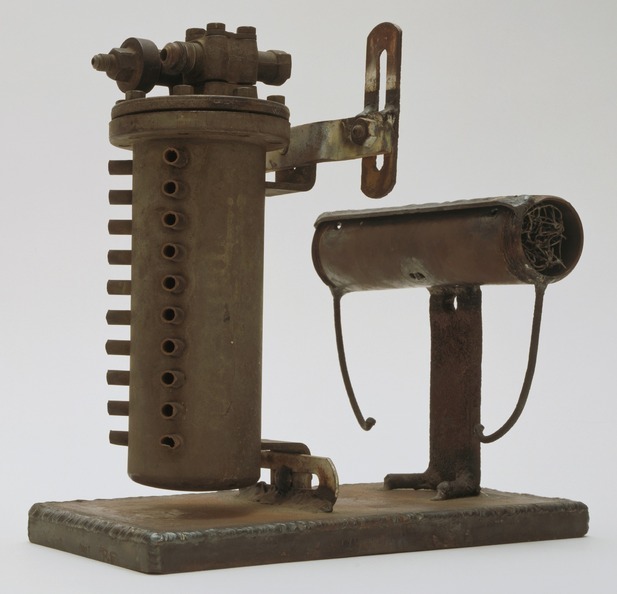 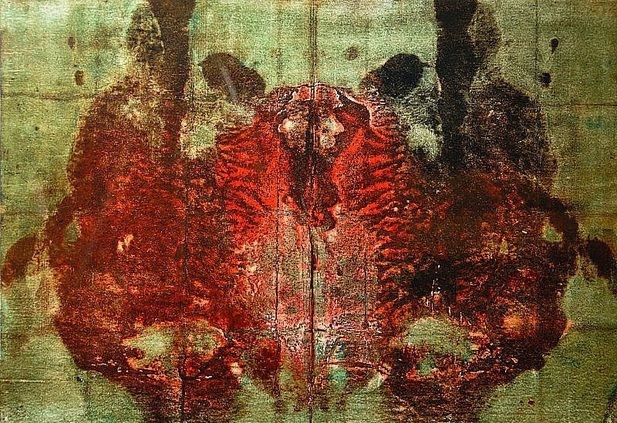 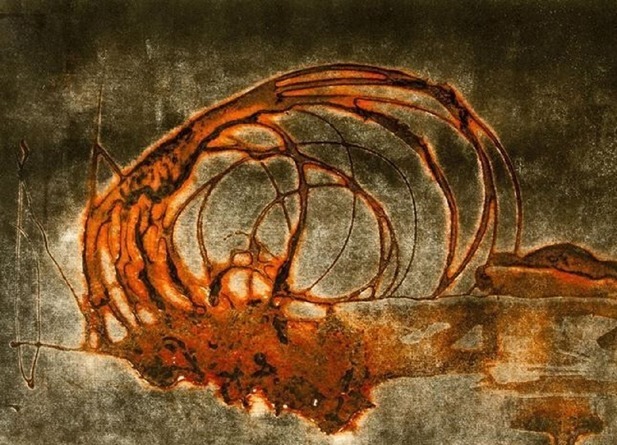 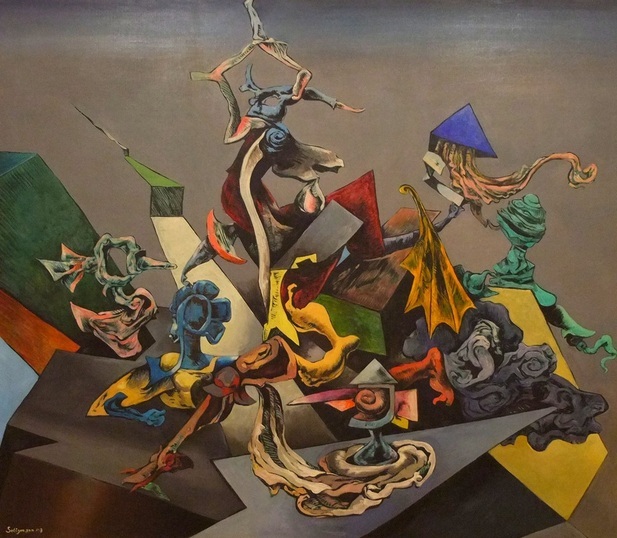 Falkenstein was one of America's most experimental and productive twentieth-century artists. 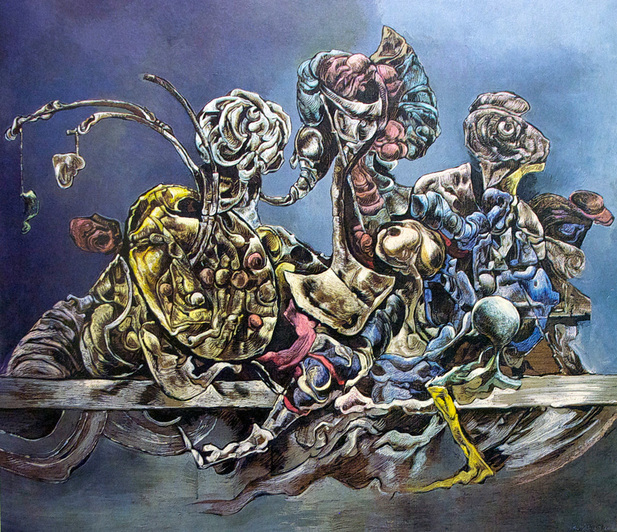 Falkenstein relentlessly explored media, techniques, and processes with uncommon daring and intellectual rigor. 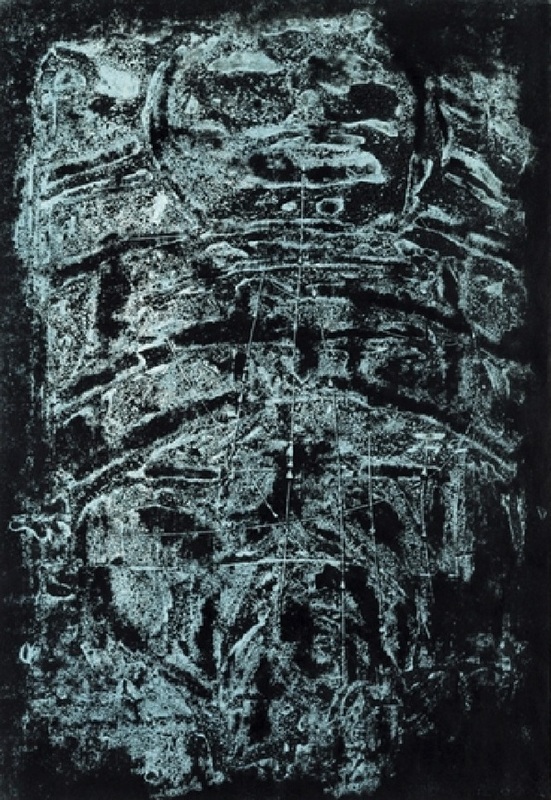 Though she was respected among the burgeoning post–World War II art scene in Europe and the United States, her disregard for the commodification of art coupled with her peripatetic movement from one art metropolis to another made her an elusive figure.Falkenstein first worked in the San Francisco Bay Area, then in Paris and New York, and finally in Los Angeles. 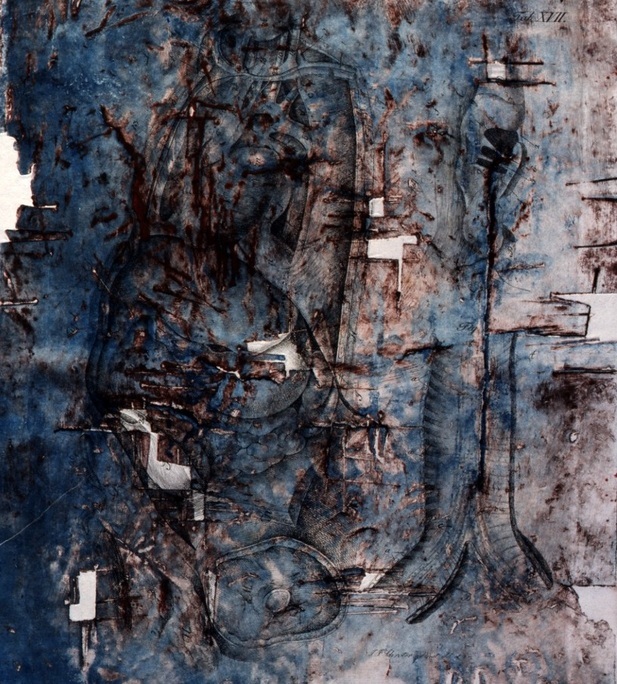 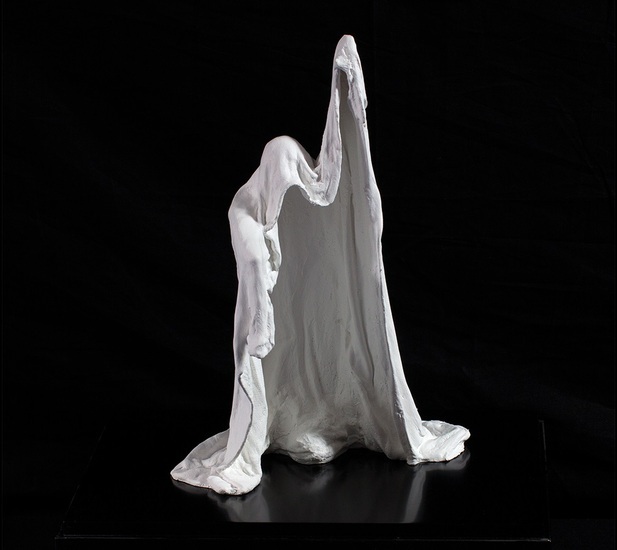 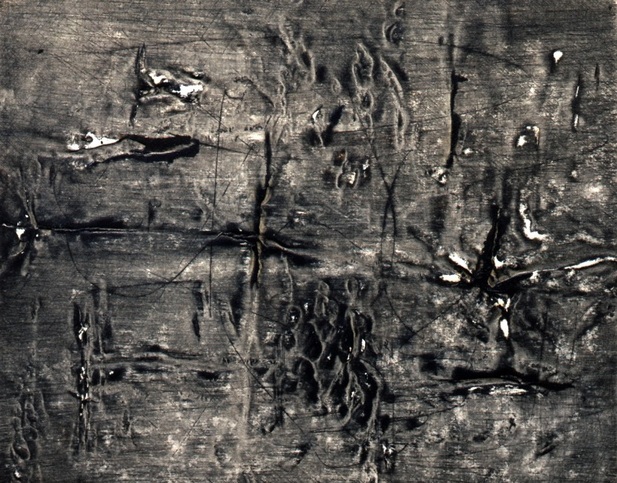 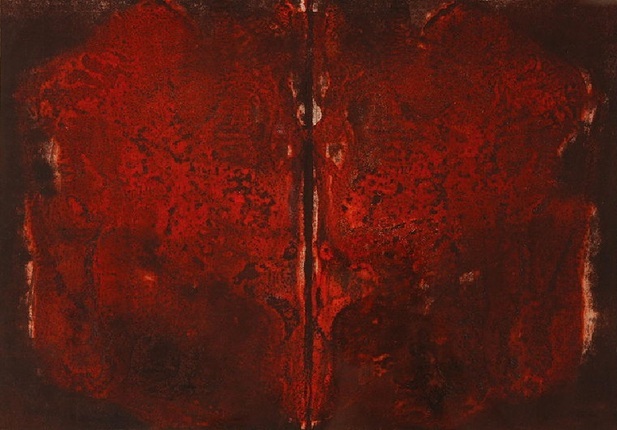 She was involved with art groups as radical as the Gutai Group in Japan and art autre in Paris and secured a lasting position in the vanguard, which she held until her death in 1997.An interest in Einstein's theories of the universe inspired Falkenstein to create sculptures from wire and fused glass that explored the concept of infinite space. 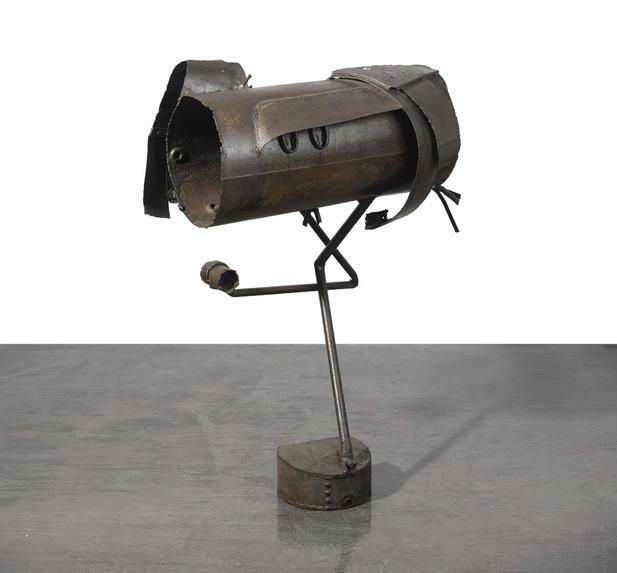 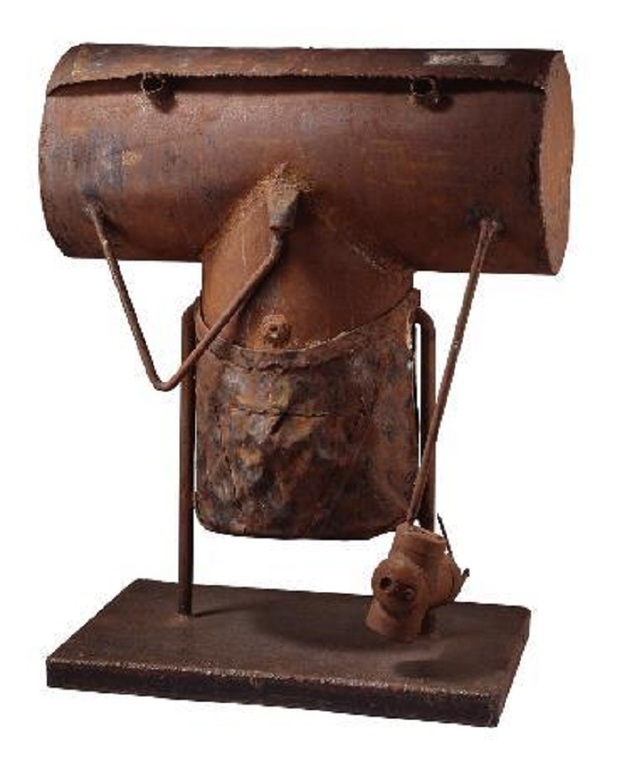 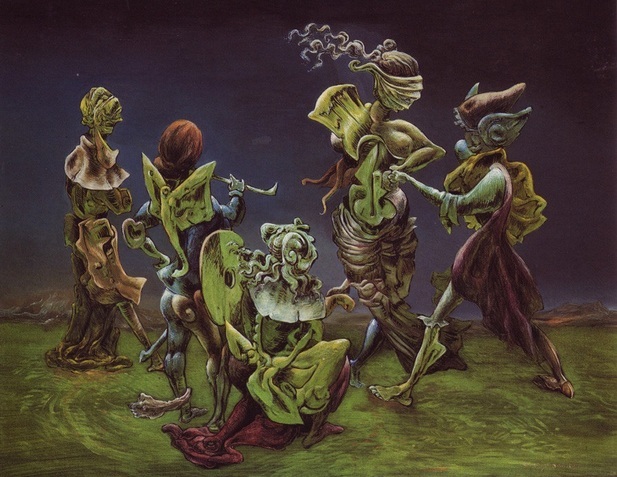 Albert Szukalski (4 April 1945 in Furth im Wald – 25 January 2000 in Antwerp) was a Polish-Belgian visual artist who worked with the use of mixed media and sculpture. 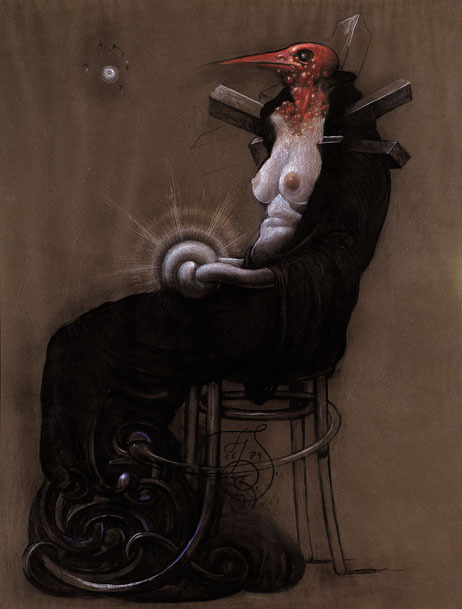 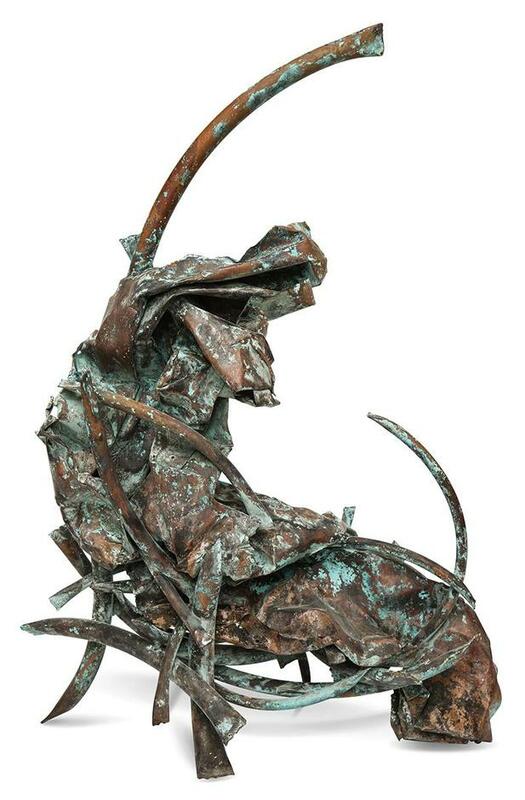 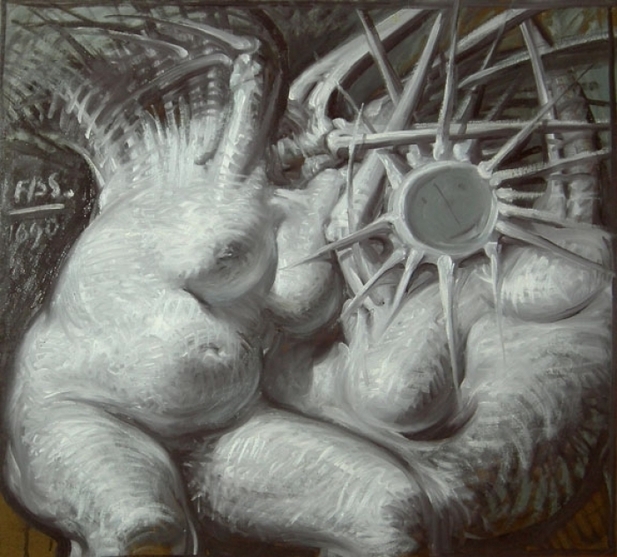 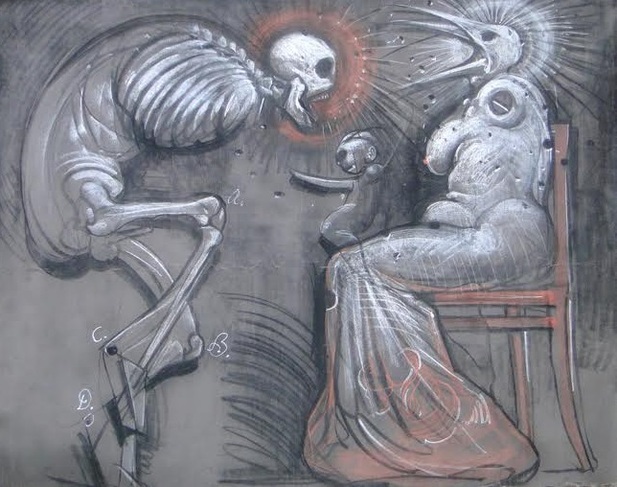 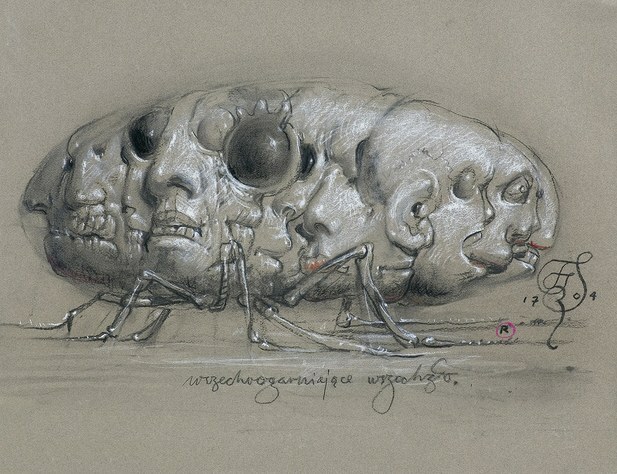 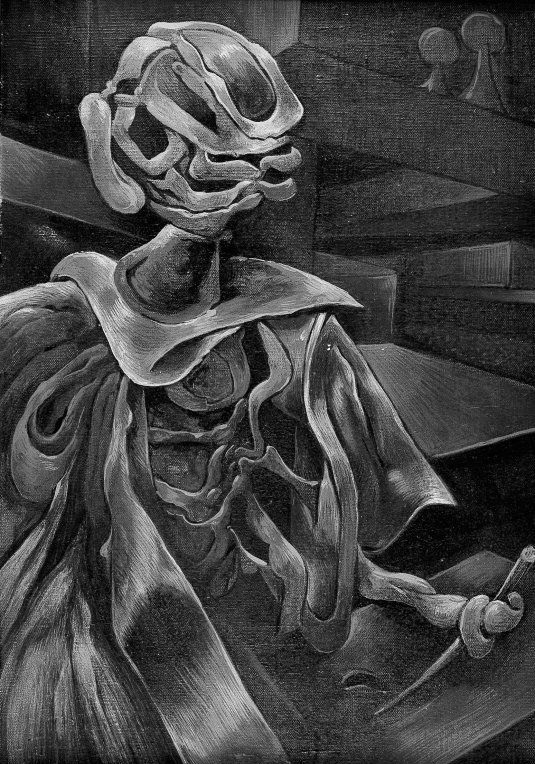 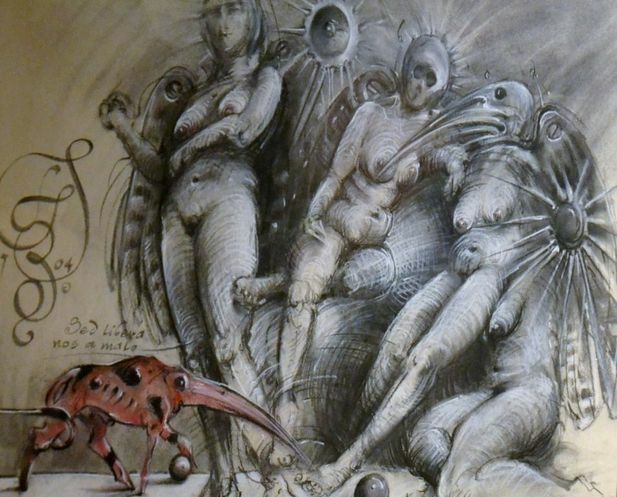 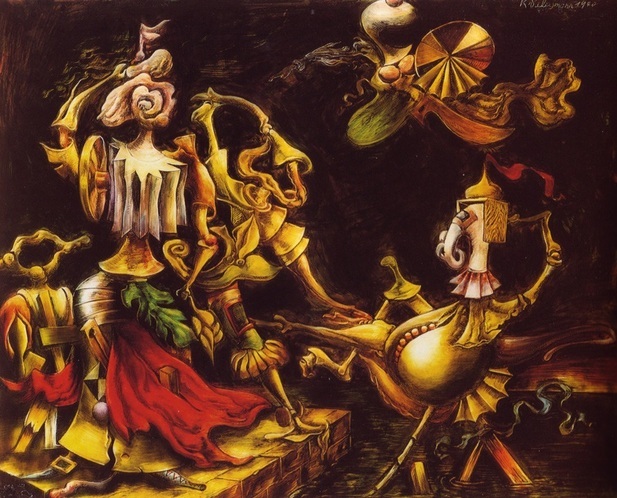 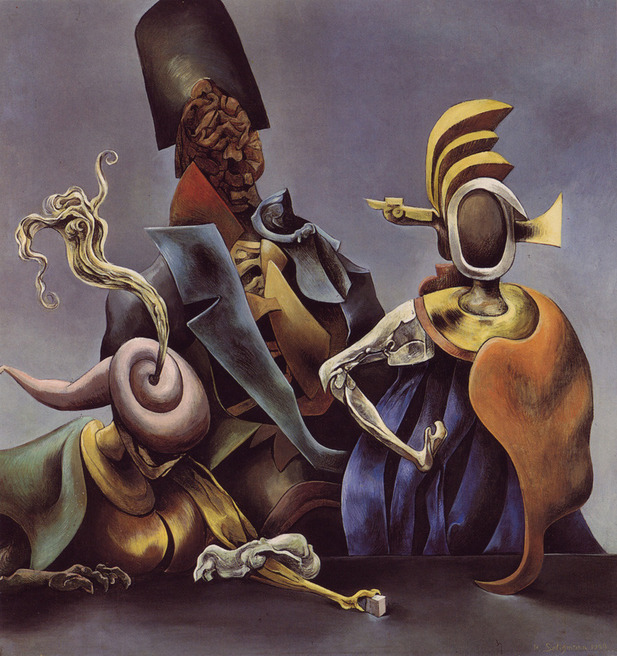 Szukalski was born 4 April 1945, Furth im Wald and died 25 January 2000, in Antwerp, Belgium. 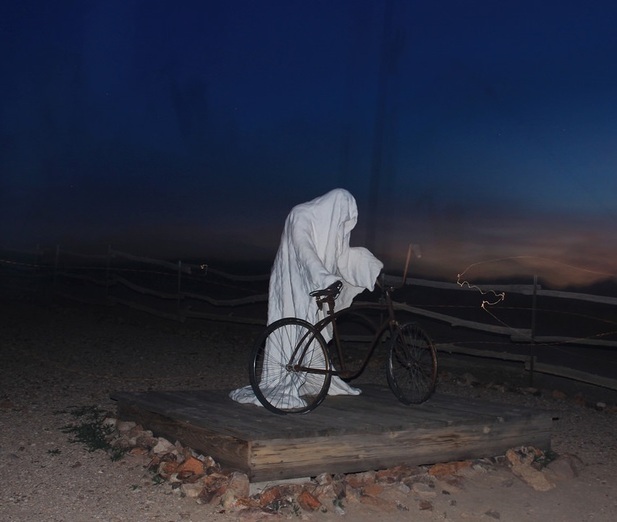 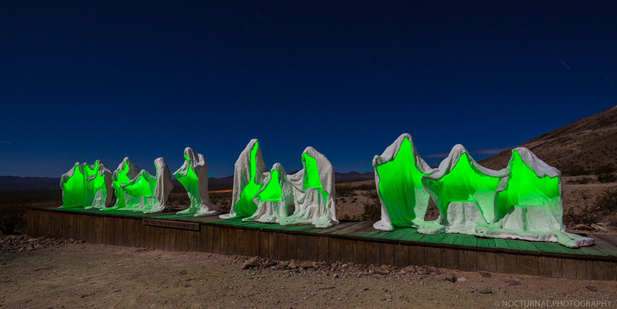 Albert Szukalski, 1988 in Rhyolite, Nevada, with a photo of his sculpture „The Last Supper“Szukalski was best known as the sculptor of works that the artist termed “ghosts". 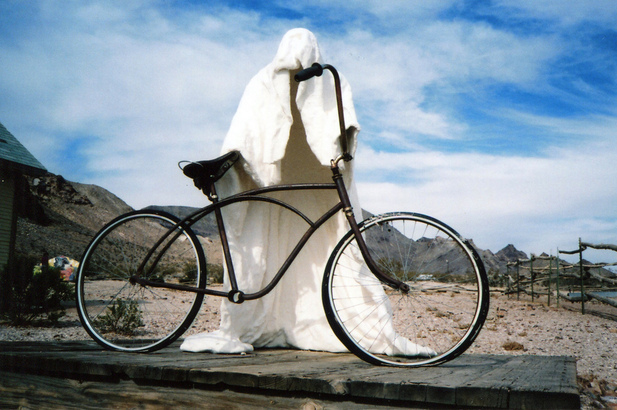 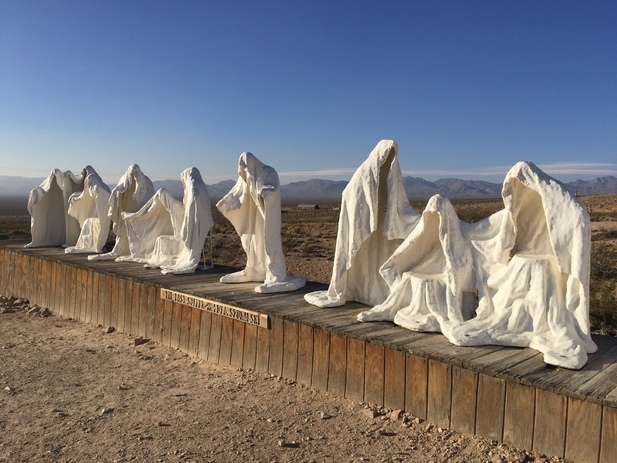 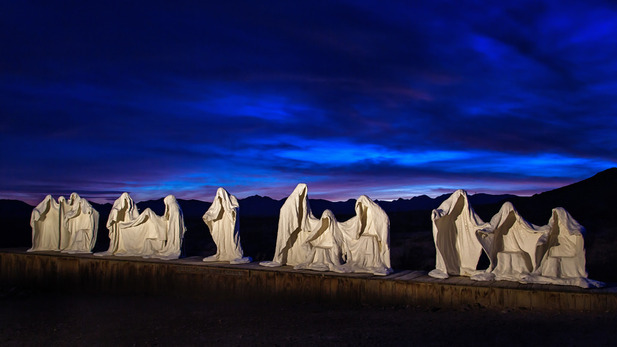 Szukalski traveled to the Nevada desert in 1984 to create “The Last Supper” sculpture, considered to be the centerpiece of the Goldwell Open Air Museum near Rhyolite. 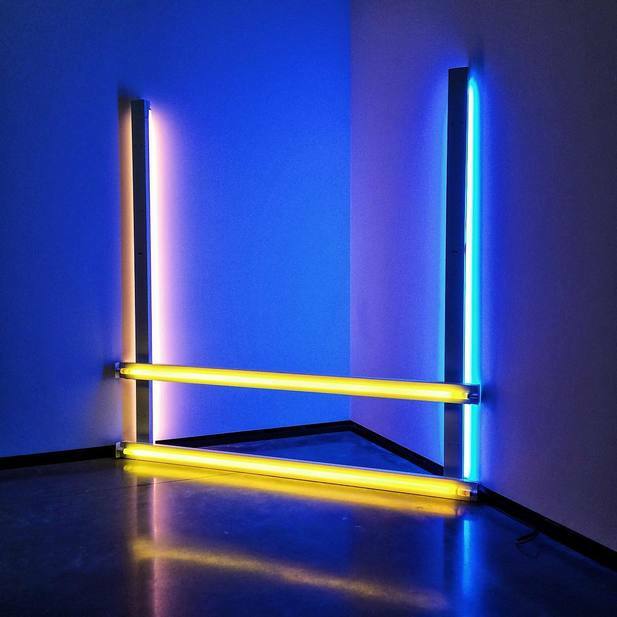 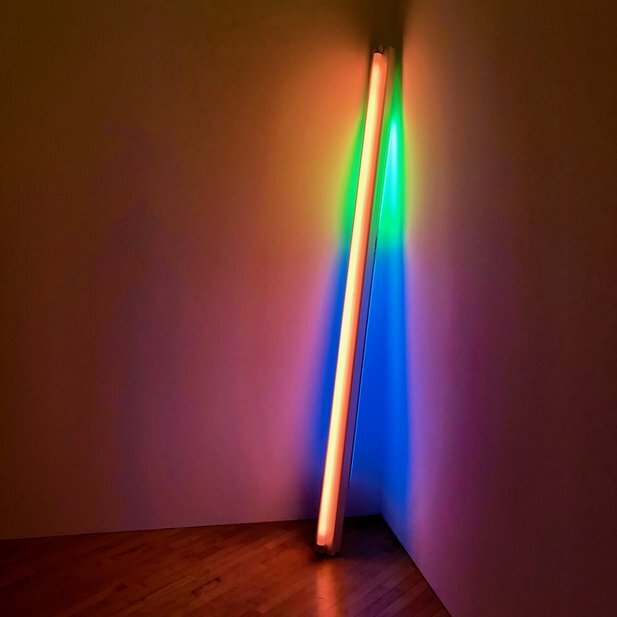 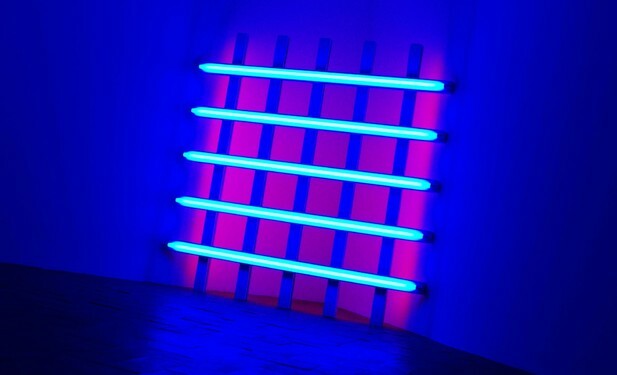 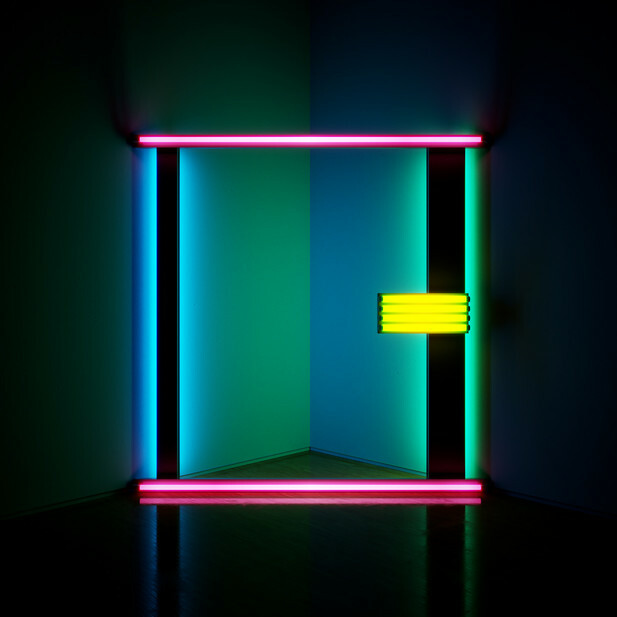 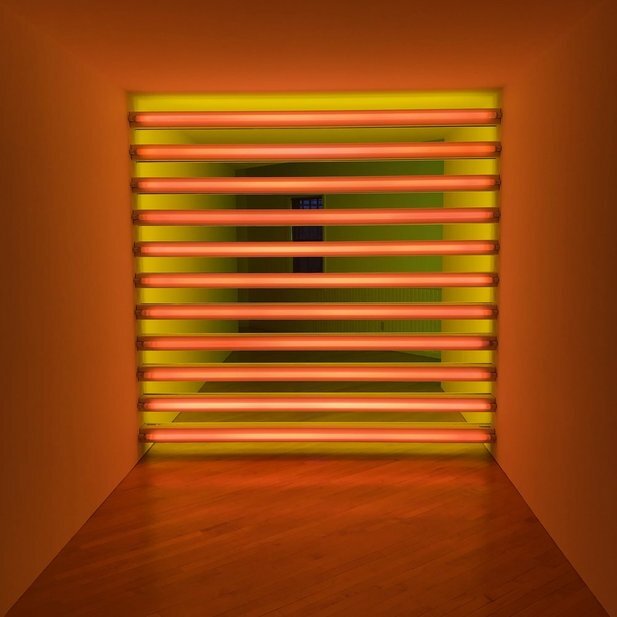 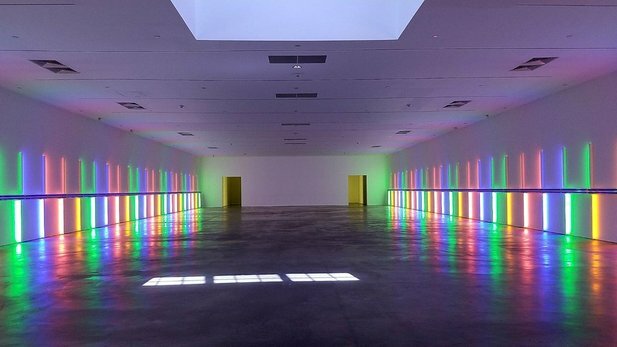 Dan Flavin (April 1, 1933, Jamaica, New York – November 29, 1996, Riverhead, New York) was an American minimalist artist famous for creating sculptural objects and installations from commercially available fluorescent light fixtures. 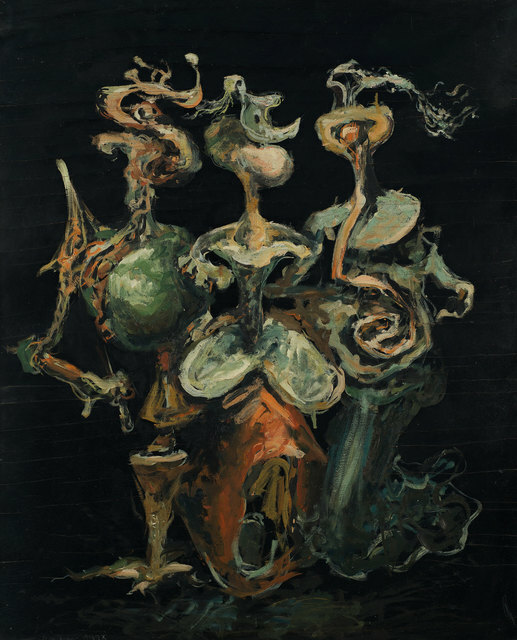 In the early ’60s he began to experiment with the use of fluorescent lights mounted on painted wood armatures. 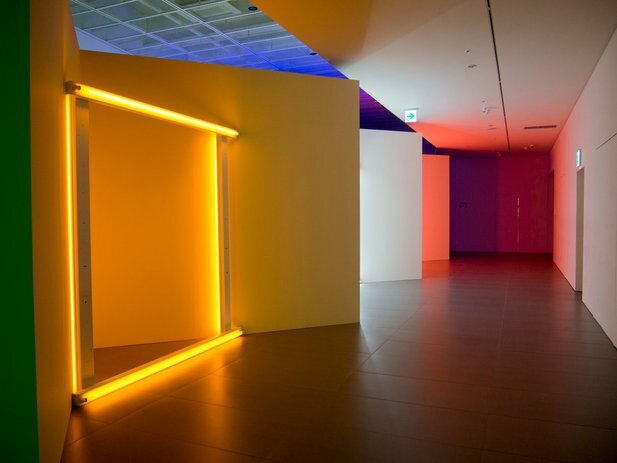 He became one of the first Minimalists, concerned with real space as a formal device, industrial materials, and simplified forms. 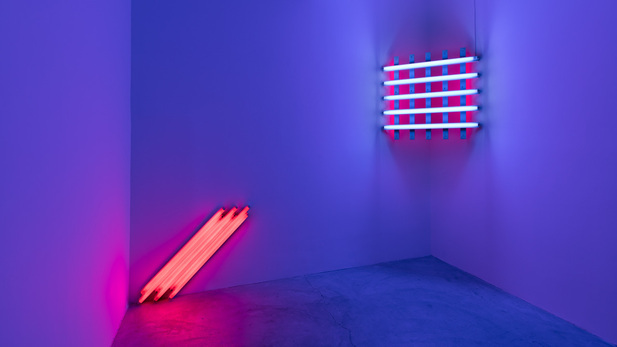 He used factory-made fluorescent lights in standard lengths and colours, thereby taking light as a found object. 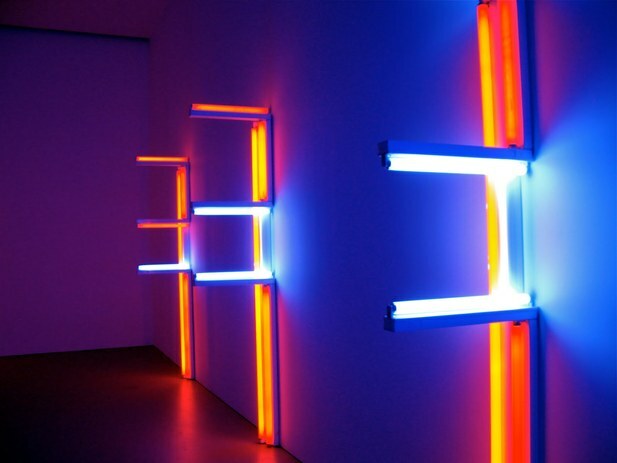 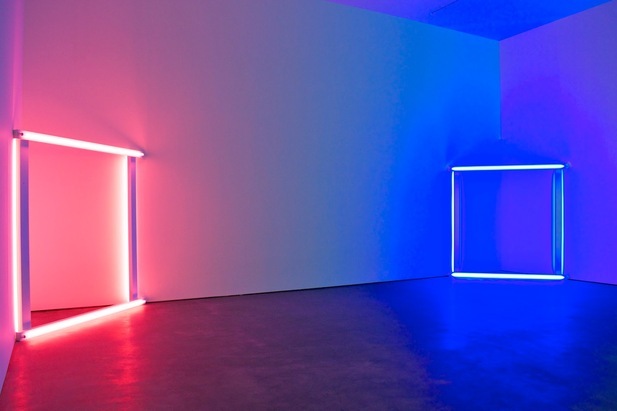 Flavin would use this basic format for the rest of his career, varying the number and scale of his pieces on the basis of space. 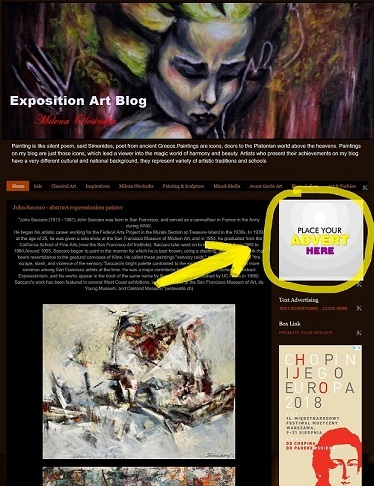 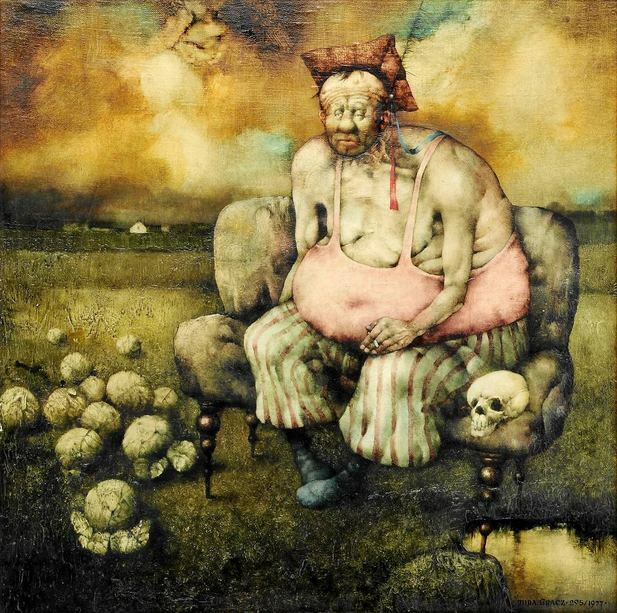 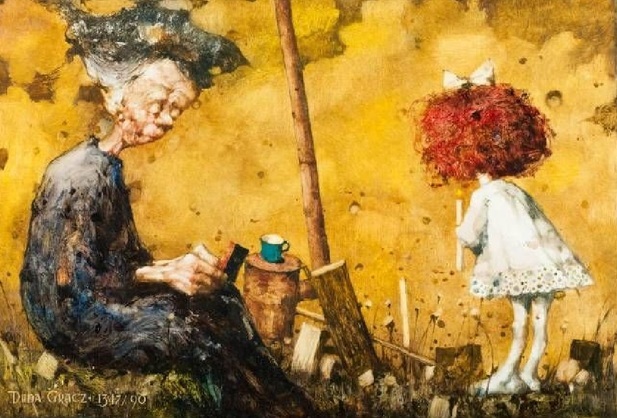 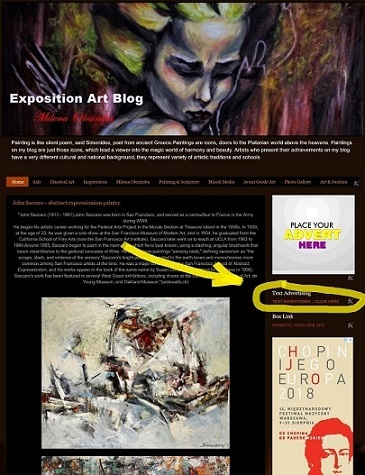 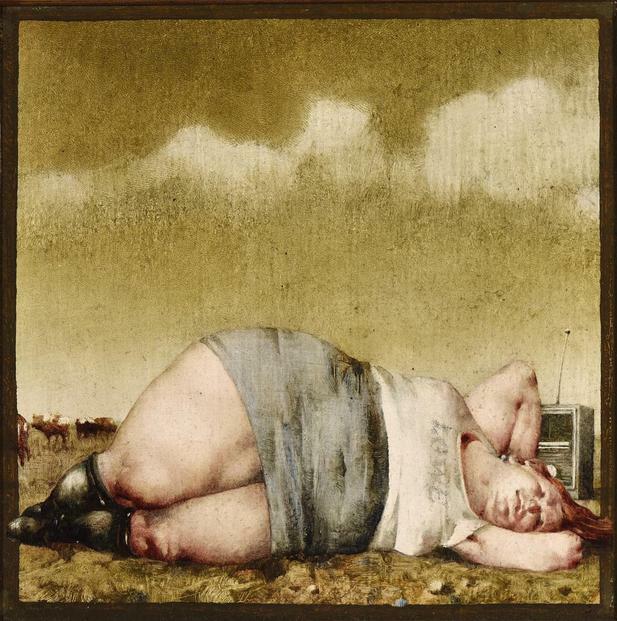 «Jerzy Duda-Gracz painter, illustrator, graphic artist and scenographer. 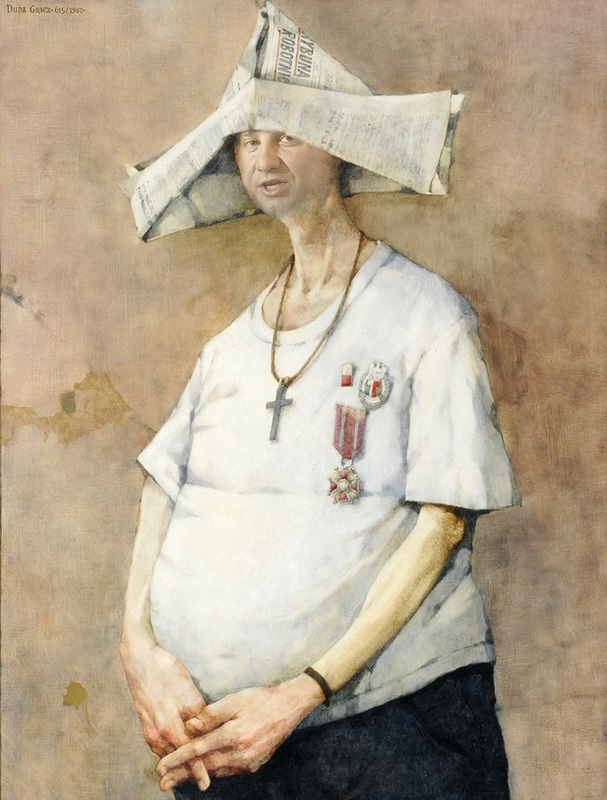 Born on March 20th, 1941 in Częstochowa. 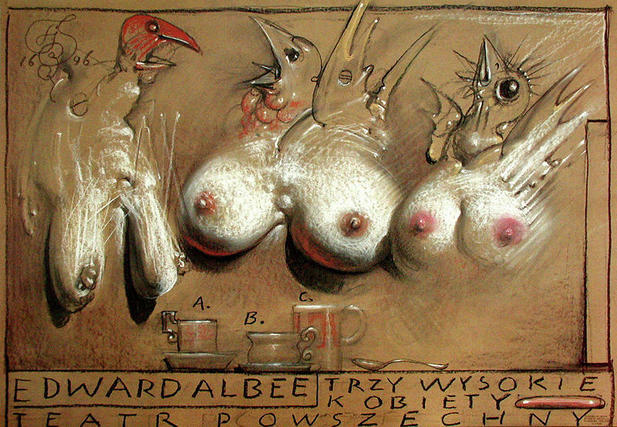 Died on November 5th, 2004 in Łagów.He graduated from the Graphic Faculty at the Katowice-branch of the Academy of Fine Arts in Kraków. 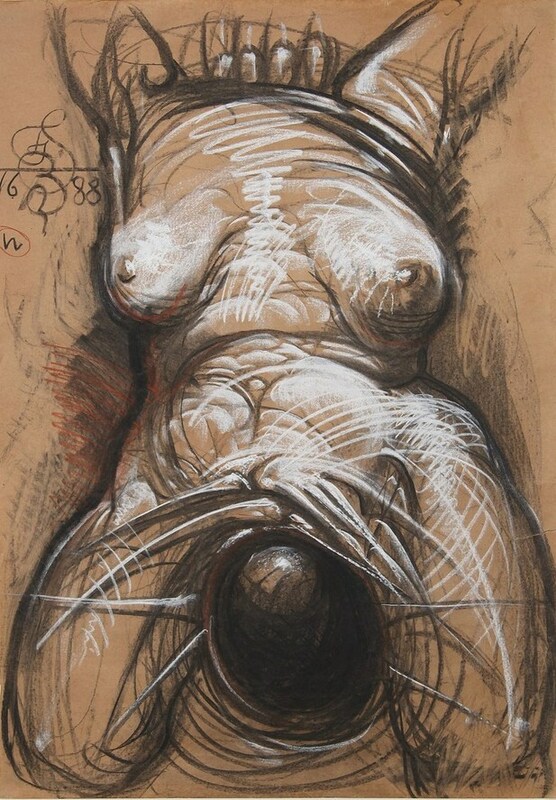 „Ever since I remember, drawing has been my language. 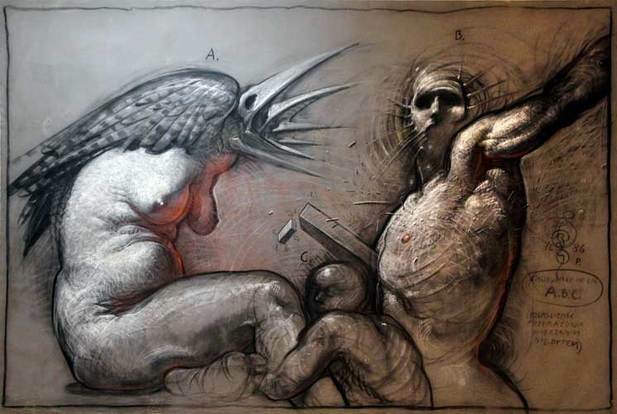 It best expresses my thoughts“.